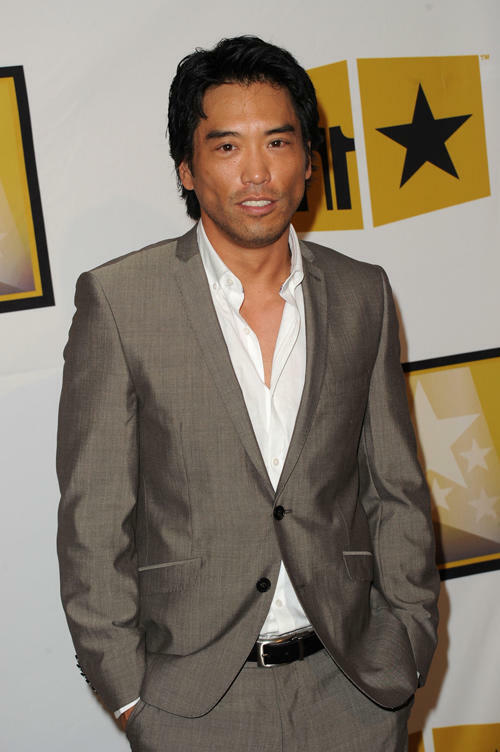 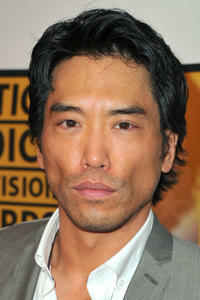 Peter Shinkoda at the Critics' Choice Television Awards in California. 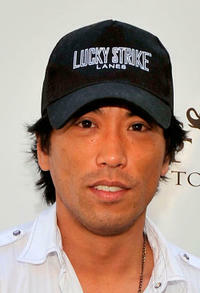 Peter Shinkoda at the RAGE Official Launch Party in California. 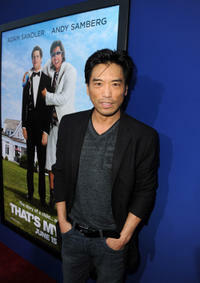 Peter Shinkoda at the California premiere of "That's My Boy." 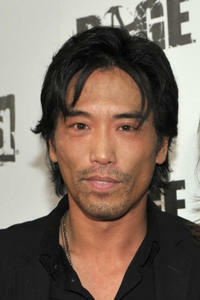 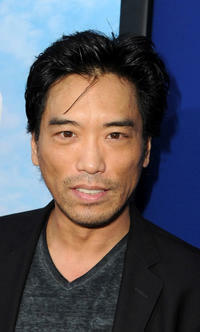 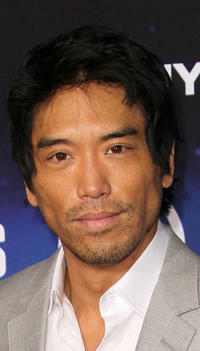 Peter Shinkoda at the California premiere of "Falling Skies." 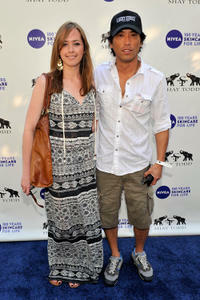 Peter Shinkoda and Guest at the "Goodbye cellulite, hello bikini" poolside party in California. 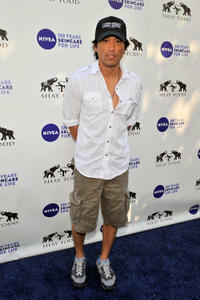 Peter Shinkoda at the "Goodbye cellulite, hello bikini" poolside party in California.